The Strand House welcomes Chef Tory McPhail from legendary New Orleans restaurant Commander's Palace. This James Beard Rising Star Chef and 2013 Best Chef South winner will be preparing a memorable five-course dinner bringing genuine Southern hospitality to the West coast. 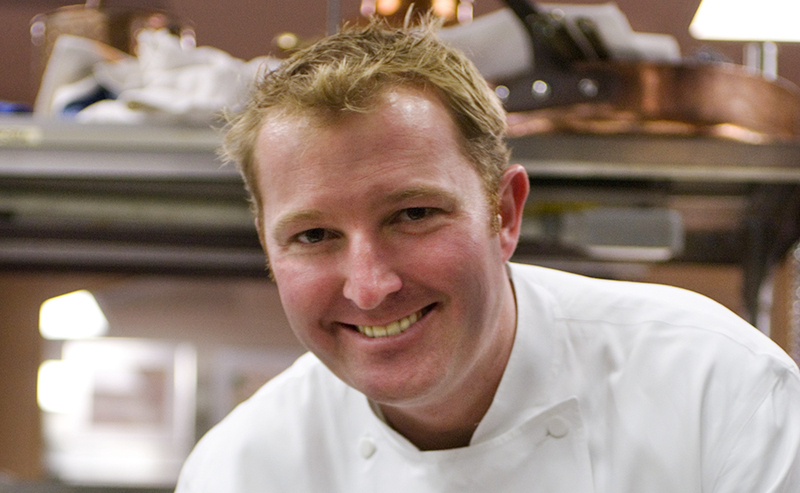 Chef McPhail was also named as one of Saveur magazine's inaugural "Tastemaker Chefs" in 2012 and awarded the winner of the Great American Seafood Cook-Off in 2009. The menu will be paired with wines from Tablas Creek Vineyard. In attendance will be winemaker Neil Collins.